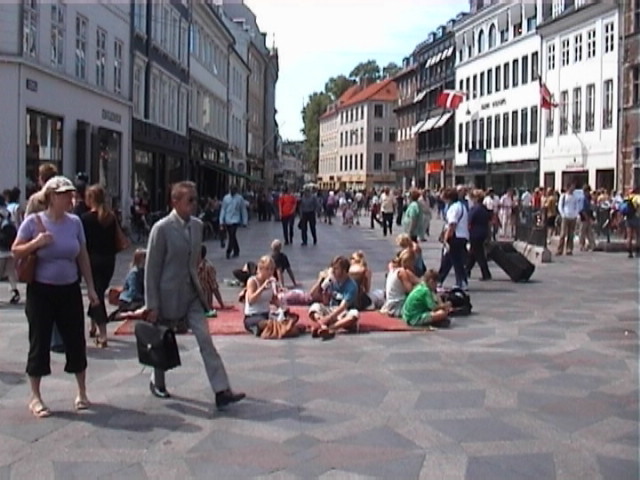 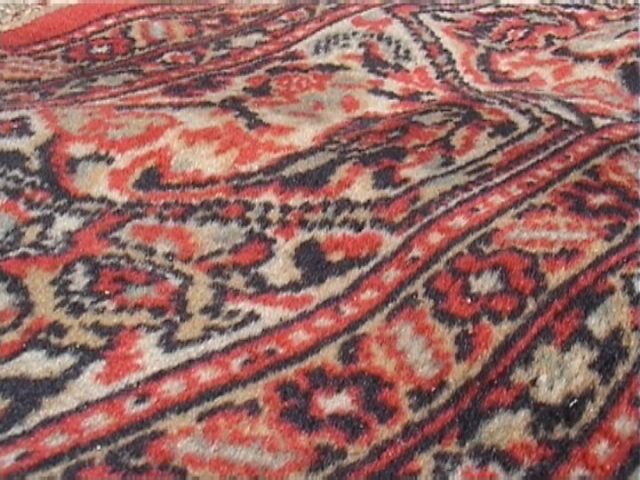 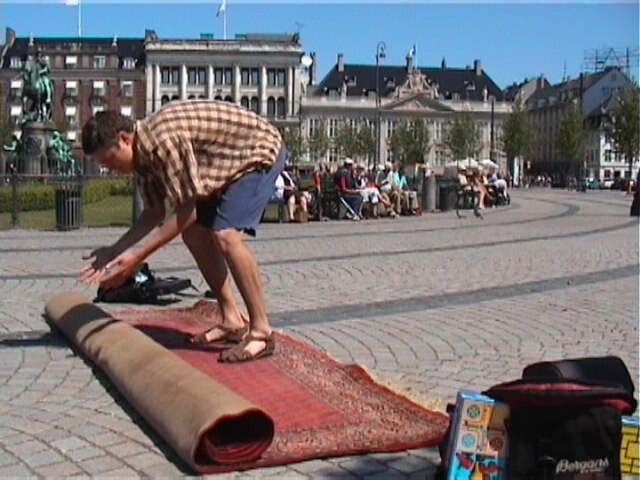 A walk in Copenhagen, dragging a big false genuine carpet. 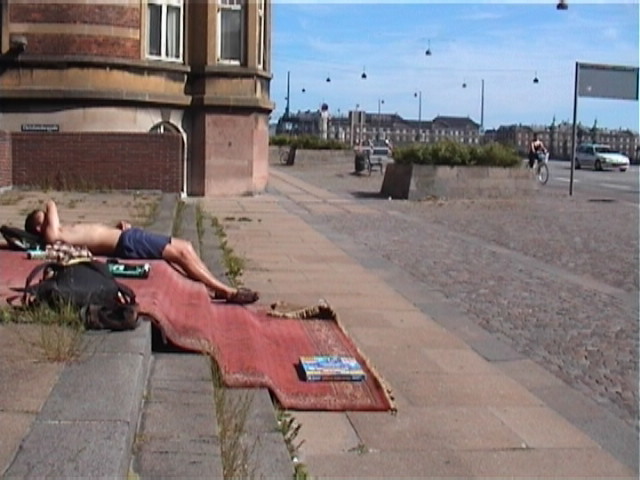 We rolled it out wherever we found it appropriate. 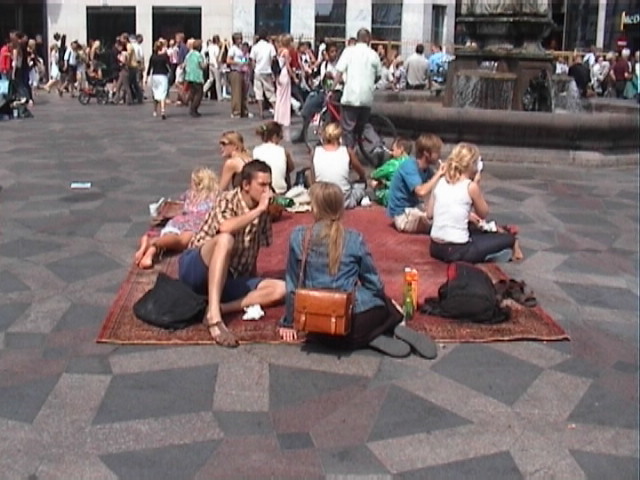 Everyone could use the carpet.